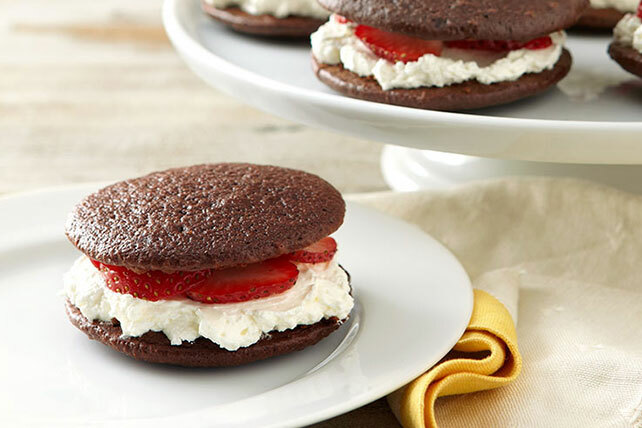 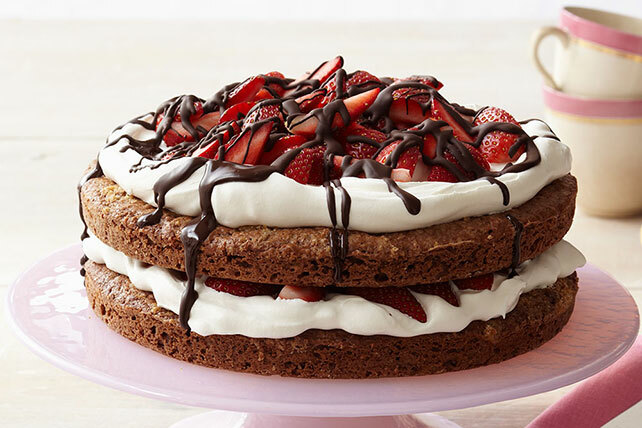 Whip up these strawberry shortcake recipes and enjoy a sweet treat at home! 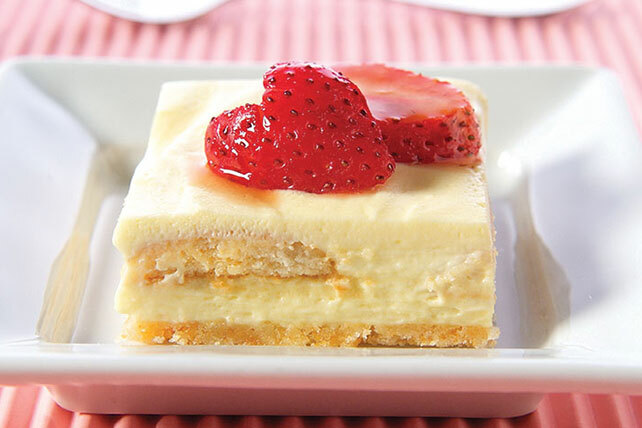 Please your sweet tooth and try one of our many popular dessert recipes. 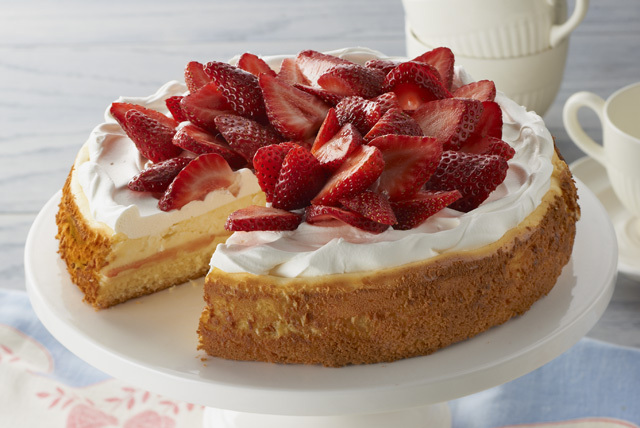 Some of our strawberry shortcake dessert recipes are great for holidays like Easter or Mother's Day. 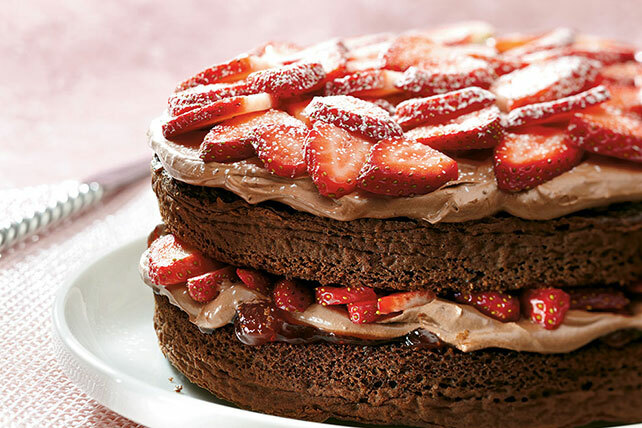 While you're at it, take a look at some other delicious desserts, like carrot cake and chocolate cookies. 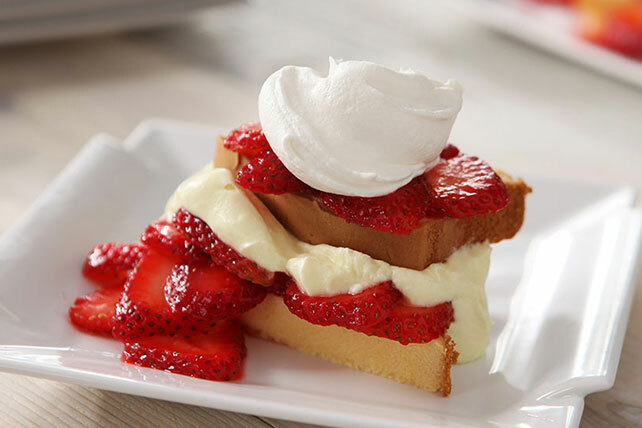 Strawberry shortcake recipes are refreshing and truly a delight, so make one of these today!